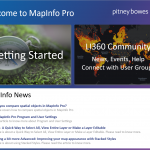 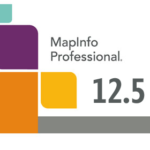 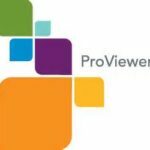 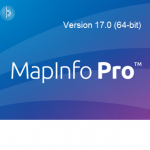 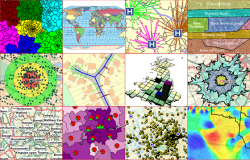 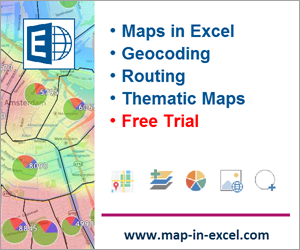 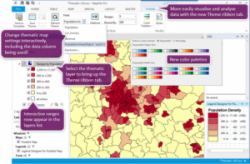 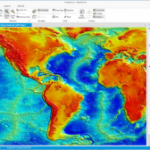 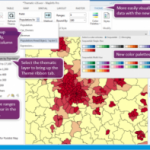 Buy a license for MapInfo Pro 17 (UK). 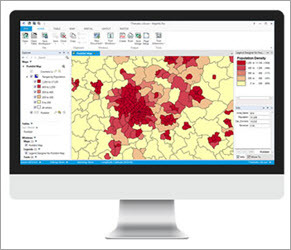 Start exploring and visualizing your data. 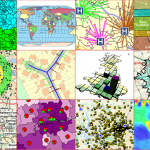 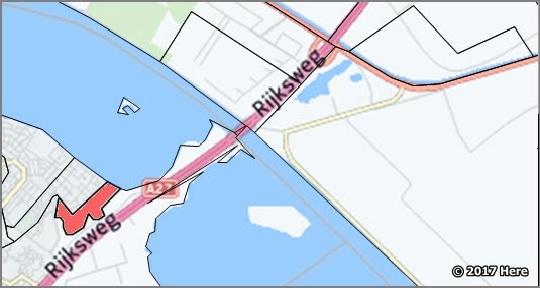 Every spatial problem is addressable. 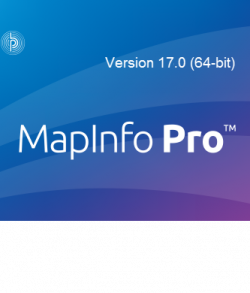 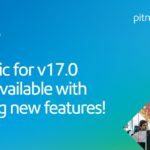 With user-inspired, game-changing enhancements, Version 17 brings new agility to your mapping and spatial analysis. 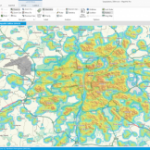 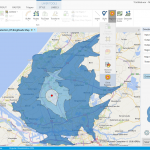 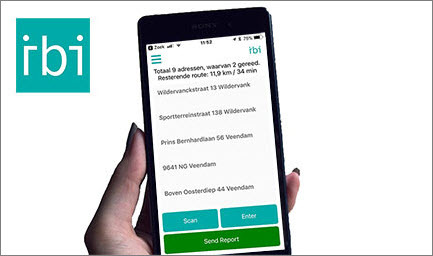 Step up to powerful location analytics and visualization which is underpinned by a dedication to ease of use.